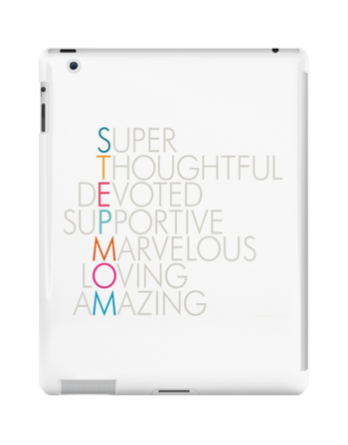 Bonus Mom iPad Case | StepmomGifts.com - Best Gift Ideas for Stepmoms Every stepmom is a bonus mom! Let her show off her bonus mom status with this special iPad case.
" /> Every stepmom is a bonus mom! 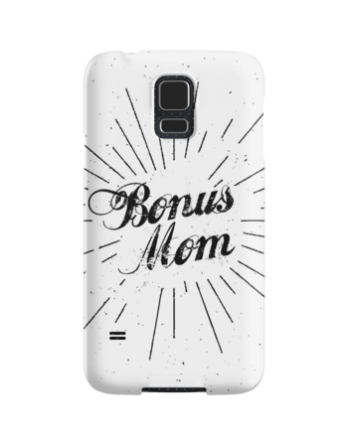 Let her show off her bonus mom status with this special iPad case. 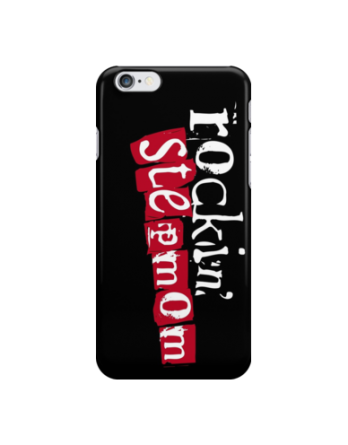 "> Every stepmom is a bonus mom! Let her show off her bonus mom status with this special iPad case. Every stepmom is a bonus mom! 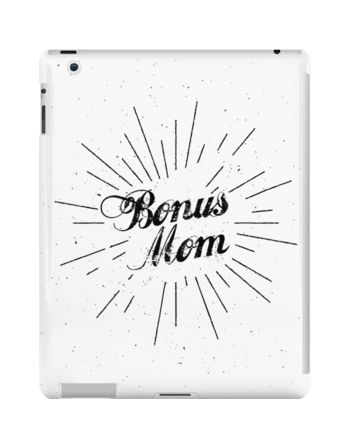 Let her show off her bonus mom status with this special iPad case.